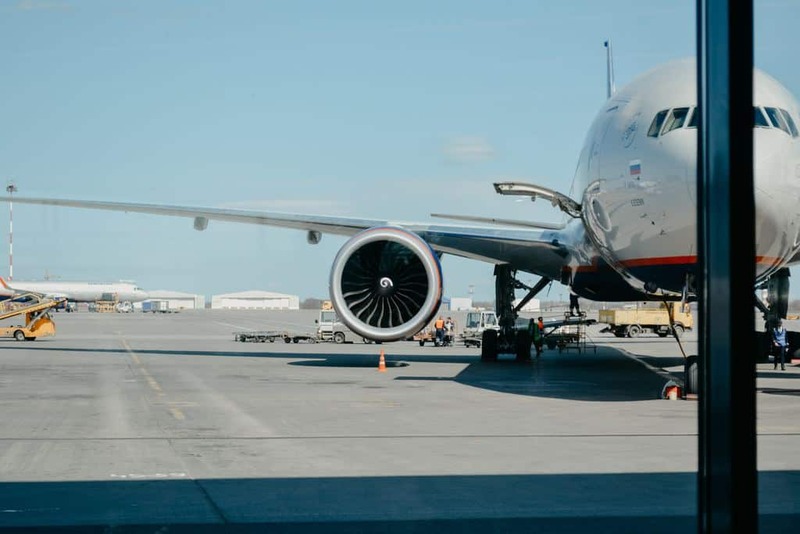 Last week Airports Council International (ACI) World welcomed a significant amendment to ICAO’s Standards and Recommended Practices that could bring transformational potential to many airports in the form of greater airfield efficiencies and capacity increases. 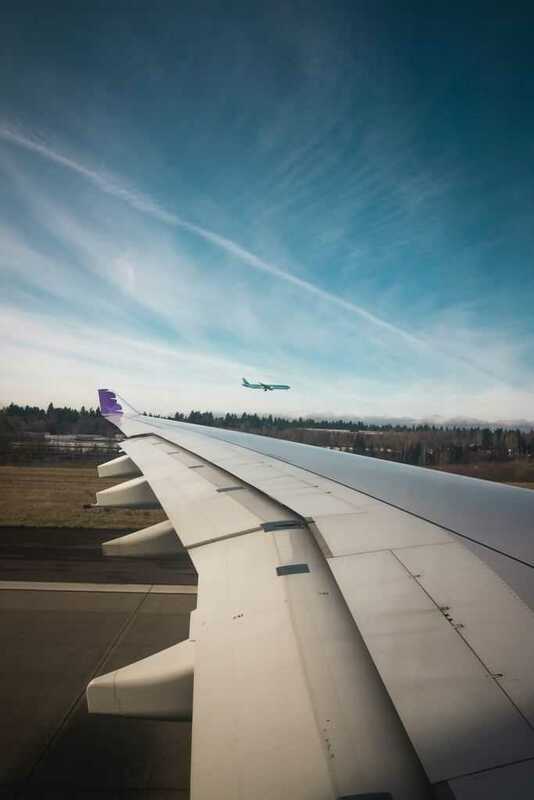 These new Standards, which are now in effect, provide the opportunity for airports to safely make changes to airfield operations to boost efficiency, reduce the potential for delays and make improvements to capacity. Governments and regulators around the world can now apply the new guidelines. This is the second significant amendment to Annex 14 in two years. In 2016, an amendment reduced the separations from a taxiway to an object and to a parallel taxiway. ACI is active in training in various aspects of safety on airports. Their Understanding ICAO Annex 14 course explains, in practical terms, the requirements set out by Annex 14 and how they should be implemented by airport operators.